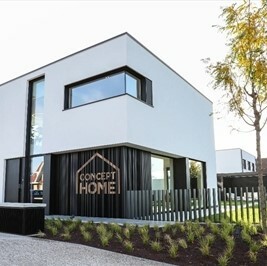 RENSON® bases its sill on a century of dedication. Dedication means a continuous concern for people with changing needs but with one common goal: to live in a healthy and comfortable environment indoors and out. 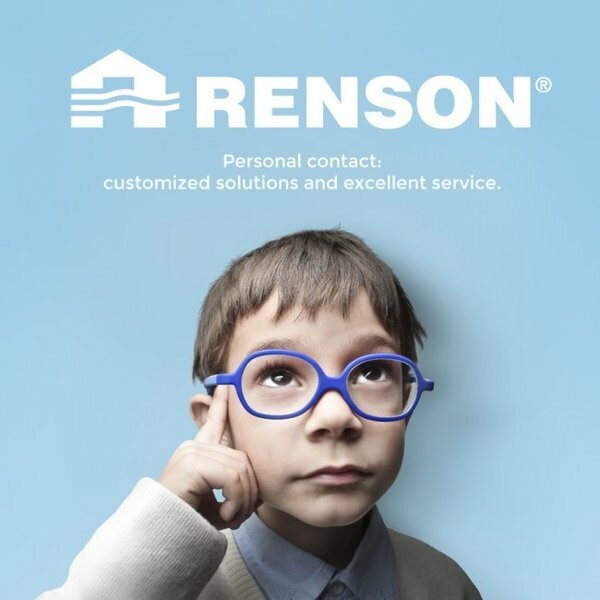 The requirements of designers, architects and residents are the enduring concerns of the RENSON® company. Started in 1909, the company has continued to grow and innovate with 4 generations at the helm. Living Comfort: RENSON® strives constantly to find better solutions for thermal, acoustic, ventilation and visual comfort. 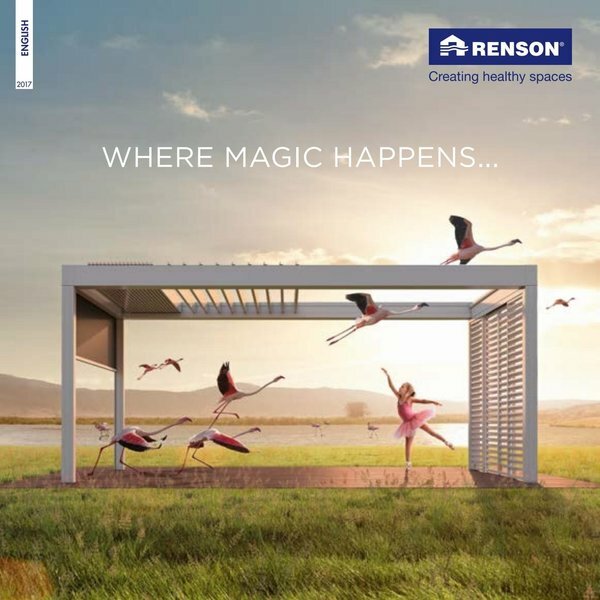 RENSON provides a professional response to the living needs of today, which endeavouring to take account of those of tomorrow. Offering automated solutions for more comfort, safety and energy savings in your home. 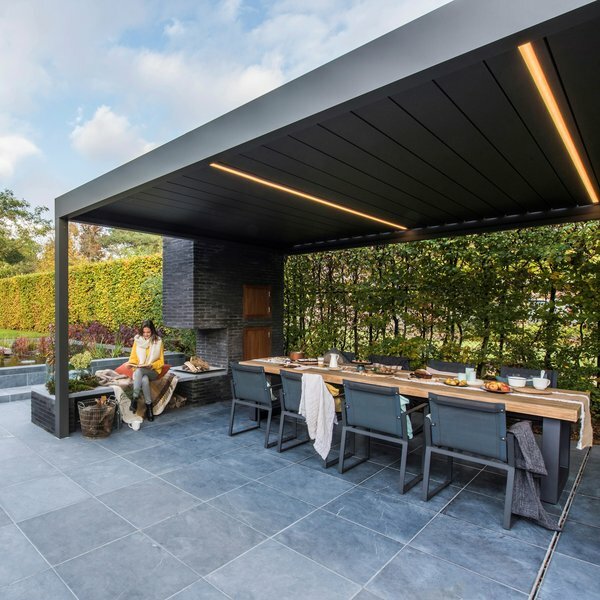 Why not look at our range of Louvered Outdoor Canopies here.